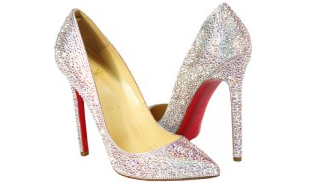 Spring is Around the Corner and Wedding Bells Are Ringing! 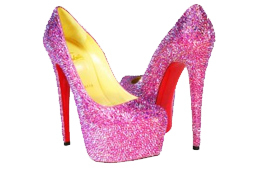 Custom Pink Crystal Christian Louboutin Daffodiles are Here! 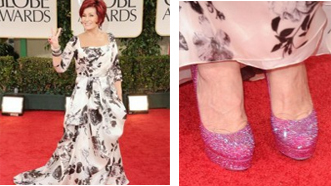 Sharon Osbourne Wore Our Shoes to the Golden Globe Awards! 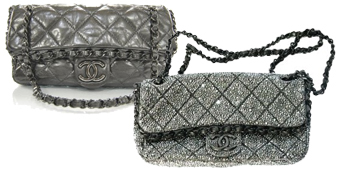 Have You Heard of Polyvore? 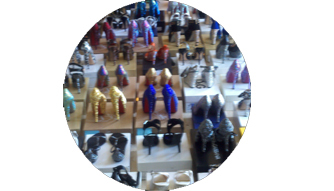 Our Shoes.tv Interview Has Just Been Posted! 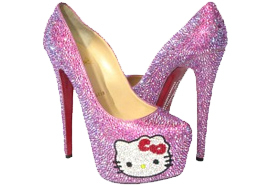 Putting the Finishing Touches on the New Design! 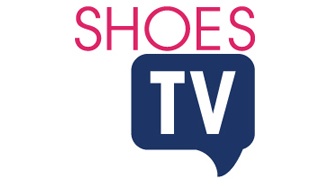 Our First Interview with Shoes.tv!